Specialist presentation and public speaking training provider Time to Market has announced the availability of its centre for presentation training in Farnham, Surrey. Now open for training course bookings this state of the art centre boasts a suite of well-furnished training rooms suited for all training needs. In a prime location in the centre of the town of Farnham the training venue is ideally located for local businesses. When you present you want to give a polished performance. That’s because you want to exude confidence. 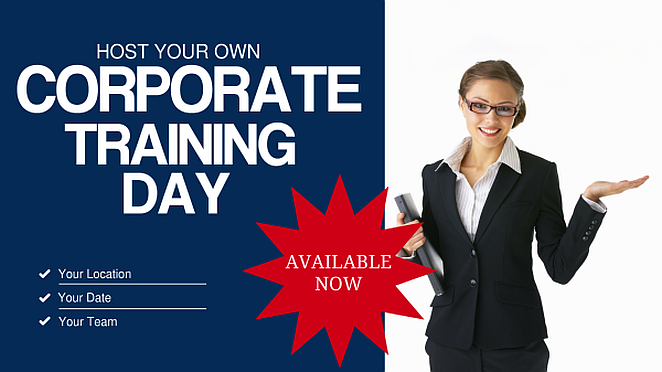 You can train to be a confident presenter with presentation training in Farnham. And because we offer a range of presentation courses, there’s always something available for all abilities. You can train to be a confident presenter in Farnham, so you won’t need to travel too far. 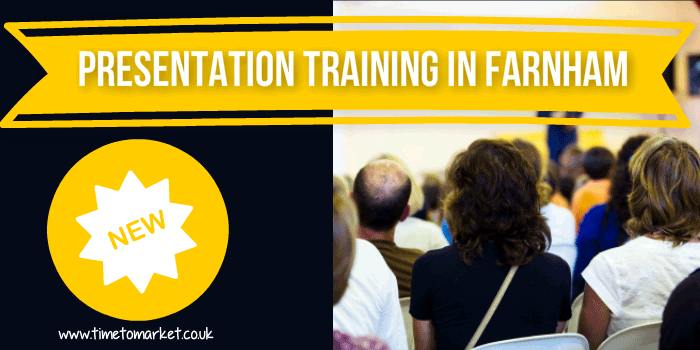 Presentation training in Farnham includes full refreshments and lunch during the day’s session, expert help and advice and all the training materials you need. To find out how you can become a confident presenter and improve your presentation skills in Farnham, please don’t hesitate to give us a call or email training@timetomarket.co.uk.